Made from tightly woven dense materials, with the appearance of drapes, blackout curtains are recommended to help achieve complete darkness in a room by blocking out 99% of incoming light. Made from tightly woven dense materials, with the appearance of drapes, blackout curtains are recommended to help achieve complete darkness in a room by blocking out 99% of incoming light. These curtains are available in a variety of colors and size helping you add a stylish and functional window treatment to your bedroom, media room or home theater. 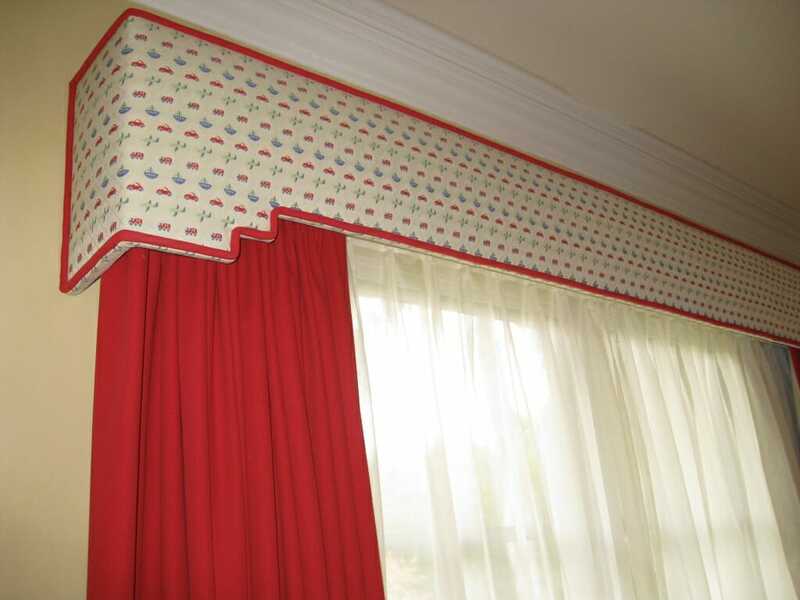 If you have existing curtains that you want to keep, you have the option of adding a blackout liner that attached to the back of your existing curtain. These liners are effective in blocking out light as well as any incoming air into the room. 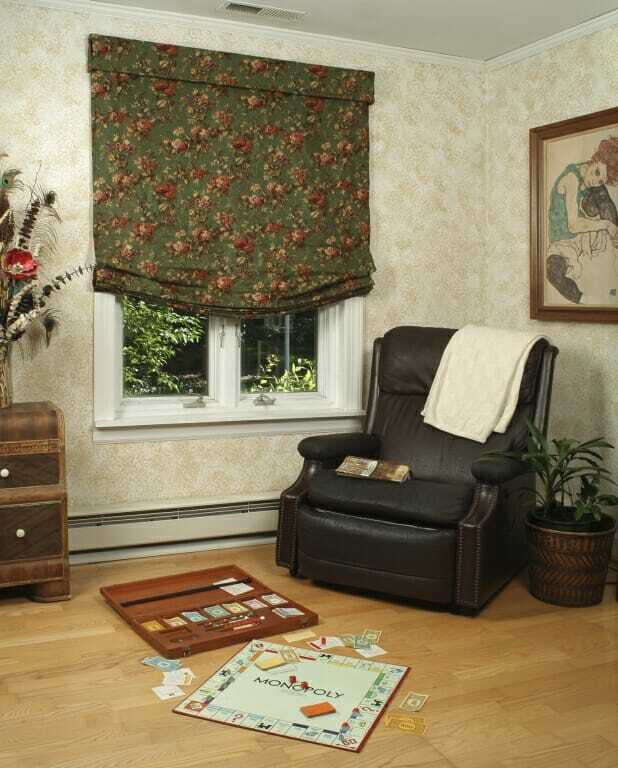 Blackout liners can be attached with metal hooks to your existing curtains and come in a variety of sizes. Blackout window curtains are primarily used to block out light. Any incoming light is a distraction while you are trying to sleep, especially for people who work night or irregular shifts. Blackout window curtains are also used to block out outside noise especially in urban and densely populated neighborhoods and are helpful for temperature control by keeping hot or cold air from seeping through the window. Blackout curtains will help reduce your energy bills as they provide sunlight blocking and temperature regulation. By blocking out light and noise, blackout window curtains can improve the quality and quantity of sleep by allowing you to create a dark, calm and optimal environment for more restful sleep. Understanding what issue you want to remedy is key to determining what type of curtain will best suit your home. 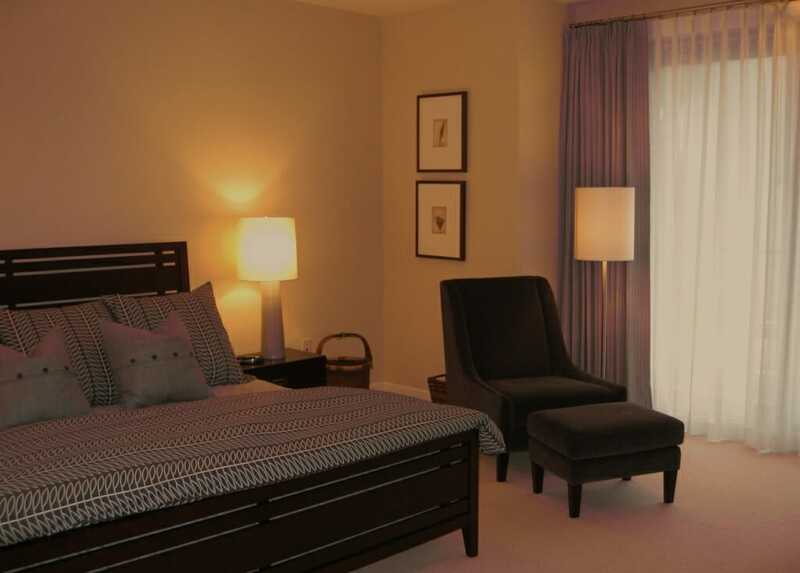 Blackout curtains are best for eliminating light and noise while providing complete privacy when closed. Blackout curtain liners can be added to sheer curtains, which give you the added benefit of either letting light in or creating a completely dark room. Blackout liners are a great option if you are concerned about not altering the décor in your space. A third option is thermal curtain liners that contain a thermal layer of insulating material and a vapor barrier. 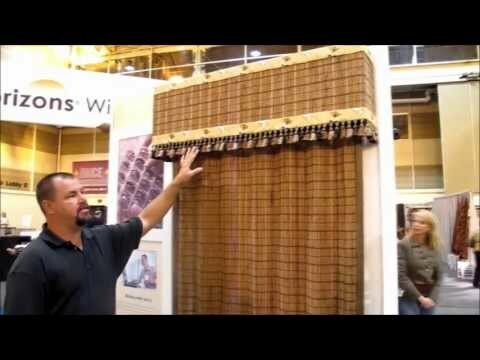 These provide insulation for any draught seeping through the windows. 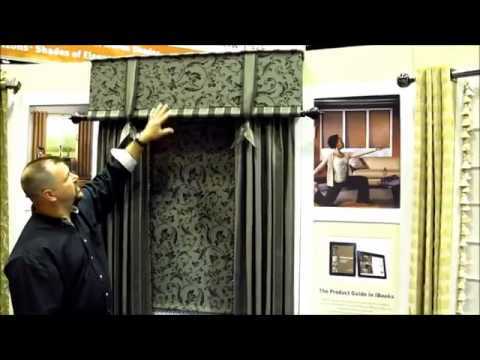 Blackout curtains vs. Drapes, What’s the difference? 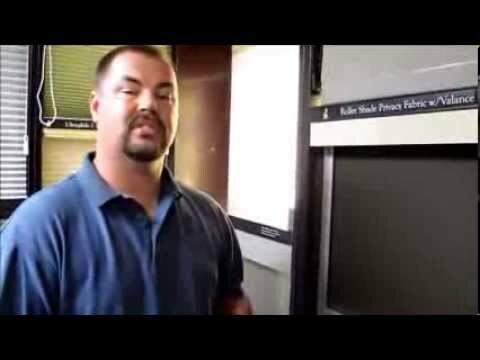 There is a difference between blackout curtains and drapes. 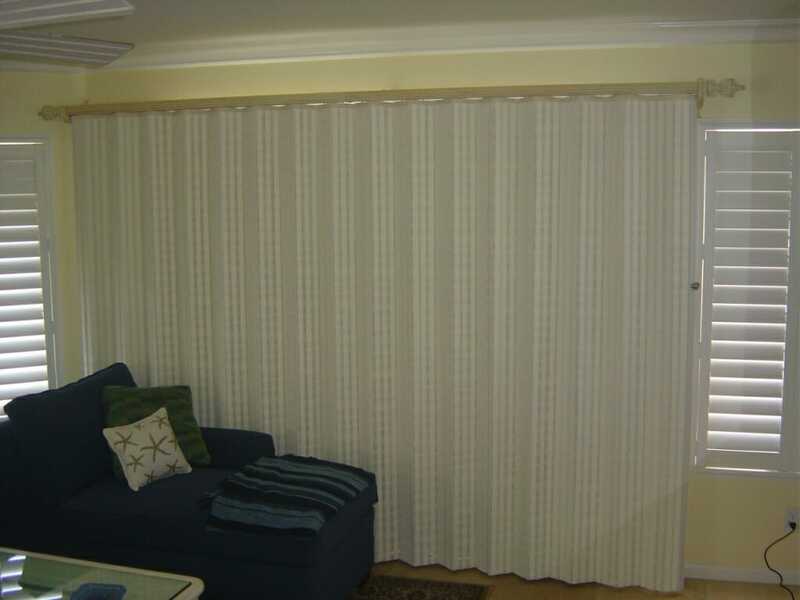 Drapes are usually sold in pairs and made of various options of heavier fabric panels that reach the floor. 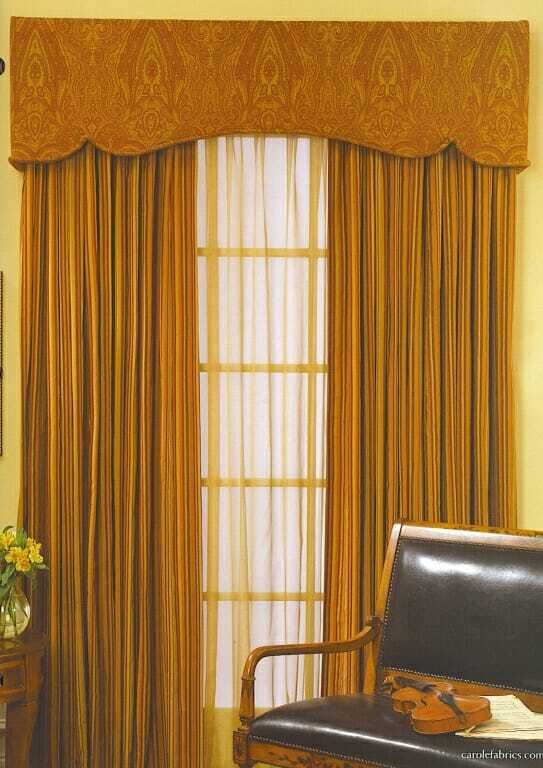 Drapes are hung from a rod with grommets, rings or hooks. 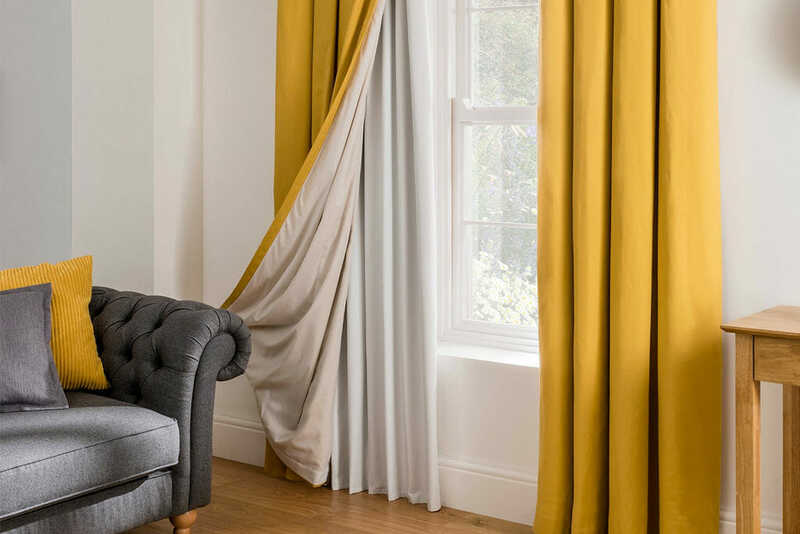 Drapes are lined and can be fitted with a lining with light blocking fabric enabling them to block out all light from coming inside. This option is best suited for bedrooms as they allow anyone who needs to sleep during the day a dark enough room to get the deep sleep they require. Blackout curtains are thicker as they have room-darkening features built into the fabric. They are lighter in weight and appearance than drapes and are now made in in softer, more stylish and different colored materials. This improvement in materials has helped transform them into stylish option instead of their original dated look.